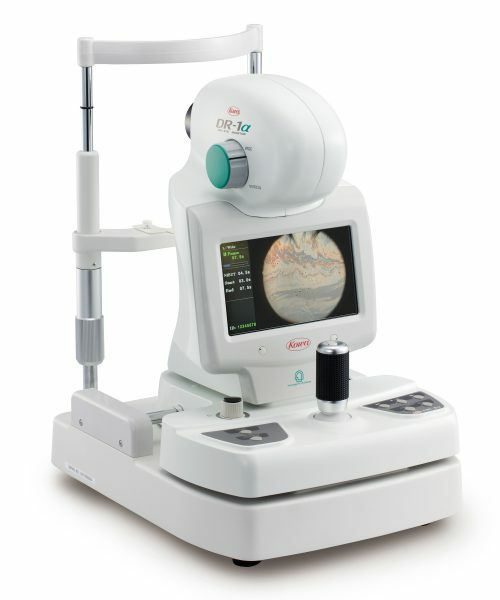 The DR-1a is Kowa’s new diagnostic tool for dry eye. The tear film is a thin layer of approximately 100nm thick. 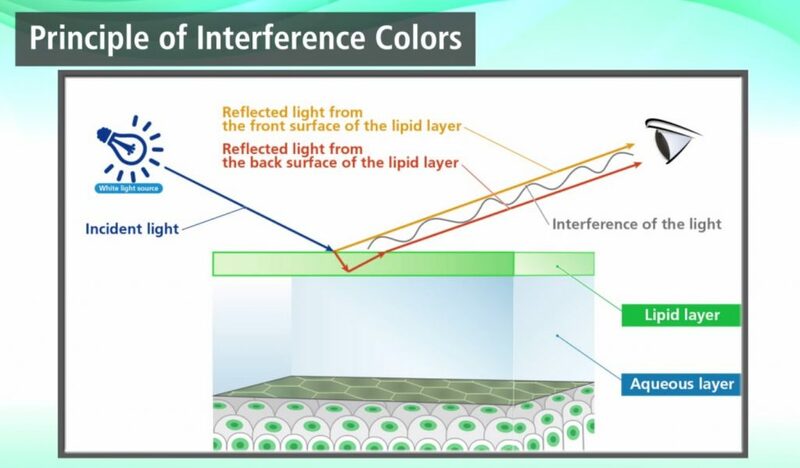 Irradiation of white light on the tear film surface, several interference patterns appear by difference in two specular reflection light paths obtained between the surface and the back of the lipid layer. 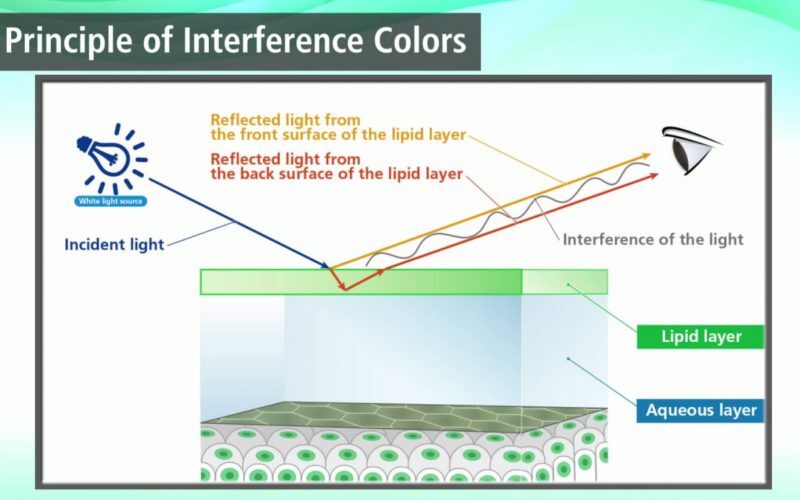 Also, advanced optical system designed for the shape of the cornea makes it possible to observe the interference image in a wide area. 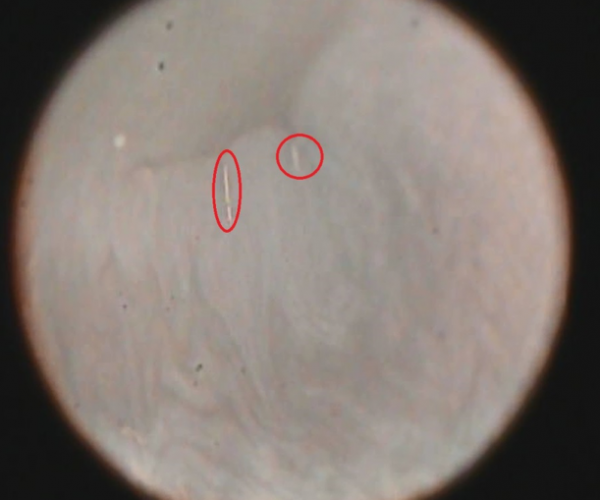 In addition, by the principle of specular reflection, the break up of the tear film, can be observed in a non-invasive manner. The Kowa DR-1a enables you to observe changes in the interference color patterns spreading on the lipid layer and the break-up of the tear film. 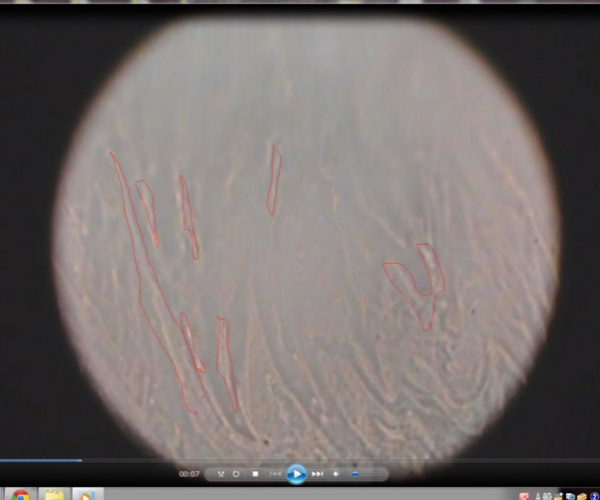 Also you can observe the tear film on contact lenses.